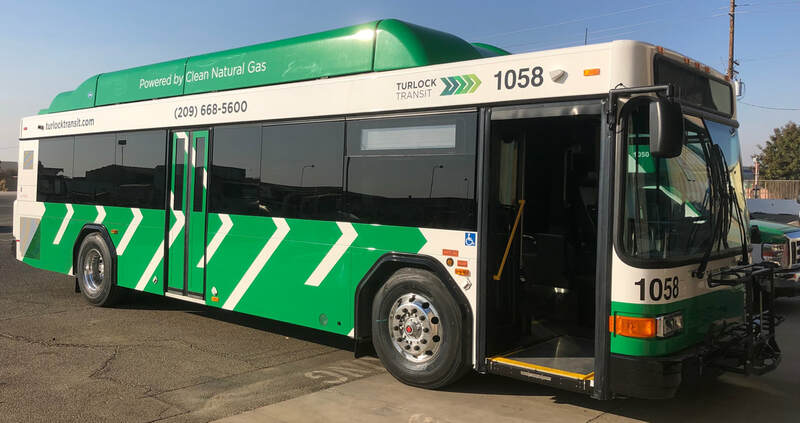 The City of Turlock is developing a new Short Range Transit Plan (SRTP) to help guide transit investments in Turlock over the next five years. This includes everything from bus stops, routes, and schedules to fares, buses, and facilities. In order for this SRTP to be a success, we need to hear from YOU. If you're a regular user of the service, we want to hear what we're doing well, as well as where we can improve. 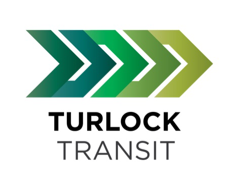 If you've never used Turlock Transit before, we'd like the opportunity to share with you the services we have available, as well as better understand what may be preventing you for considering transit as a transportation option. 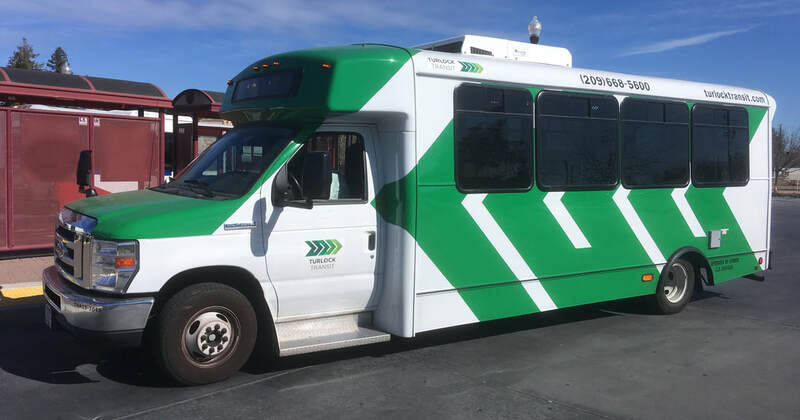 During a first phase of outreach in February and March, we received preliminary feedback from the community about Turlock Transit service. We’re using this input to generate ideas about possible route and service changes. In May, we’ll share these ideas with the community, and would love to know which elements are most important to you. For this reason, we're holding a community meeting at Turlock City Hall and three pop-up outreach activities throughout the community on Tue., May 7th and Wed., May 8th. See the notice on this page for date/time specifics. Comments are welcome in writing via social media (Facebook & Twitter), via email (transit@turlock.ca.us) or mail (City of Turlock, Re: SRTP Comments, 156 S. Broadway, Suite 150, Turlock, CA 95380). All comments, regardless of the submission method, will be considered as part of the plan development. Promotional materials are also available for printing, so feel free to share with interested parties. We look forward to hearing from you!